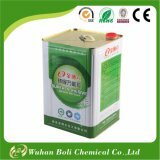 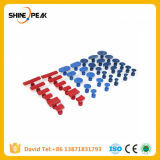 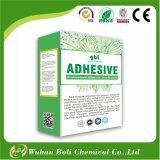 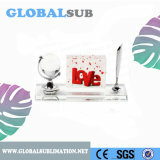 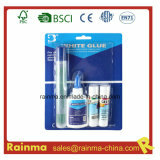 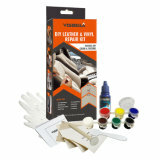 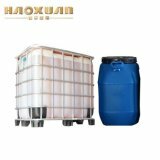 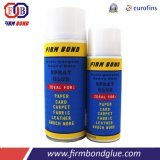 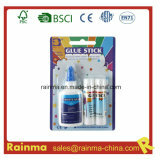 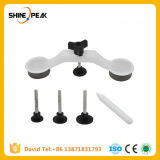 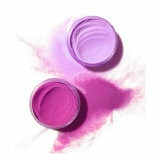 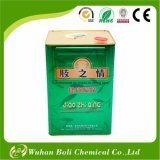 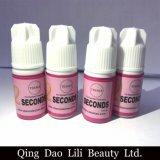 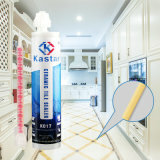 , you can buy quality glue set at factory price / low price in China. 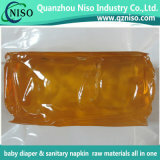 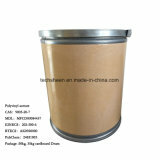 Material: Polyvinyl Formal, Calcium Carbonate, Water. 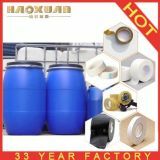 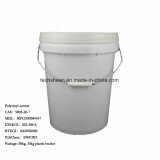 Main Agent Composition: Polyvinyl Formal, Calcium Carbonate, Water.